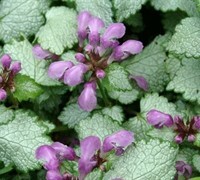 One in our Toe Tickler Collection, Lamium 'Beacon Silver' produces radiant silver leaves with a thin green edging on trailing stems that spread by undeground rhizomes, making it an excellent weed-smothering groundcover plant for dry shady situations. 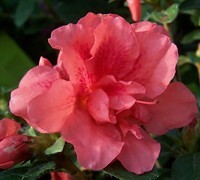 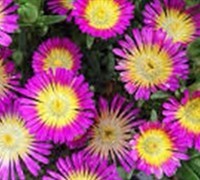 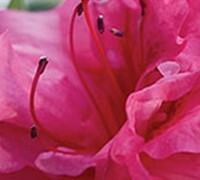 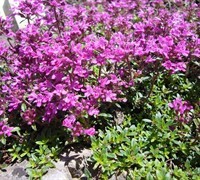 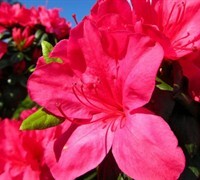 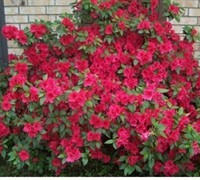 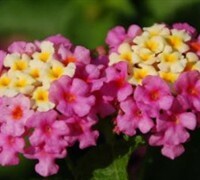 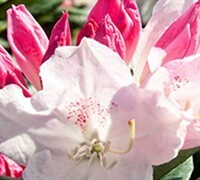 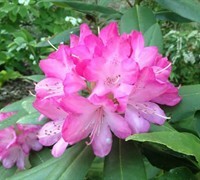 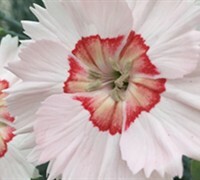 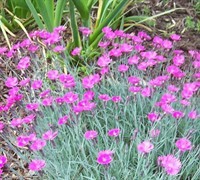 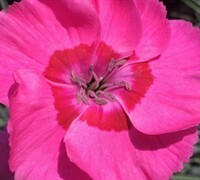 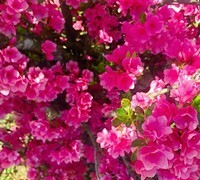 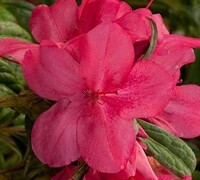 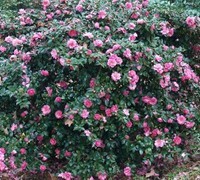 Pink flowers during spring and into early summer add to the appeal. 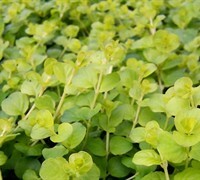 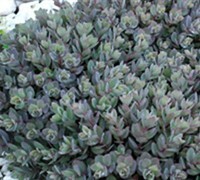 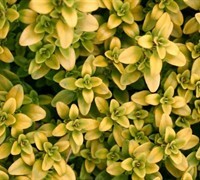 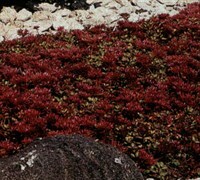 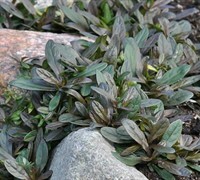 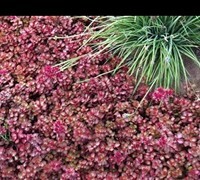 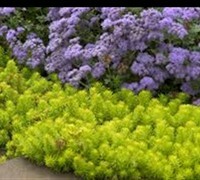 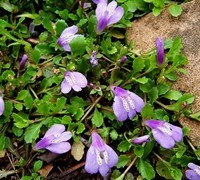 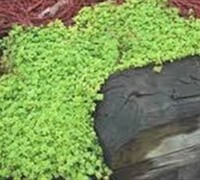 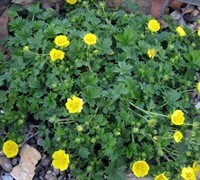 With such fantastic coloring, this groundcover is breathtaking even when not in bloom! 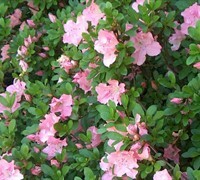 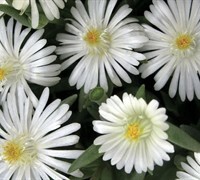 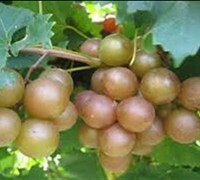 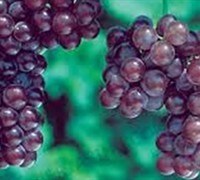 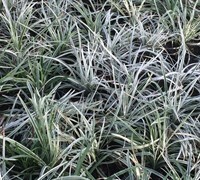 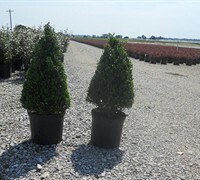 The growth will be most compact in moist, well-drained soils, but it can grow in drier areas as well. 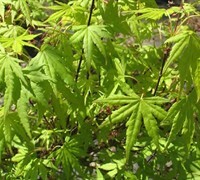 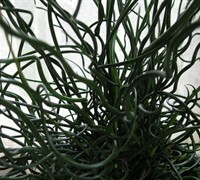 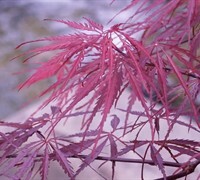 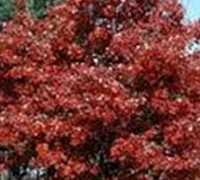 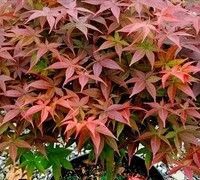 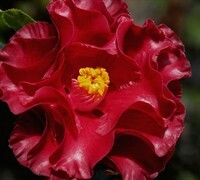 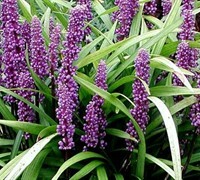 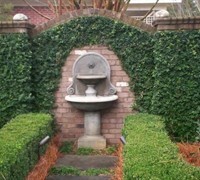 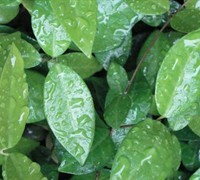 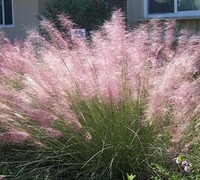 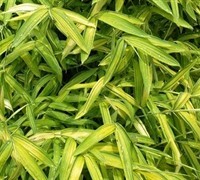 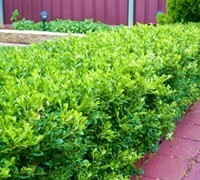 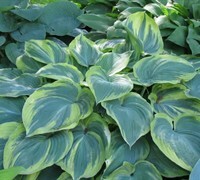 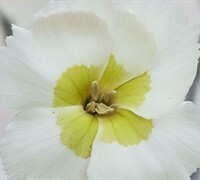 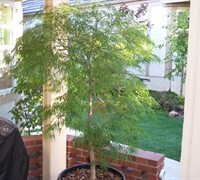 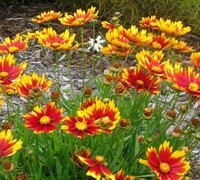 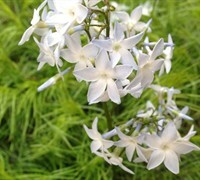 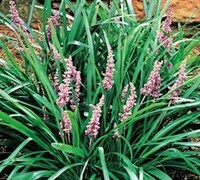 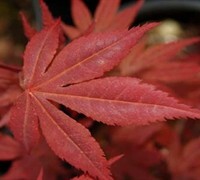 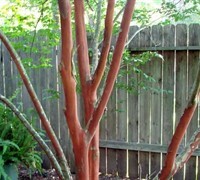 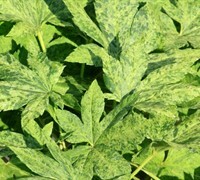 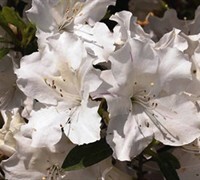 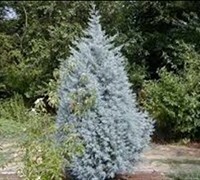 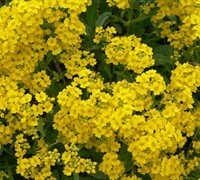 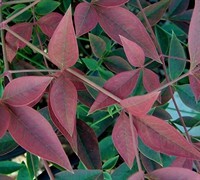 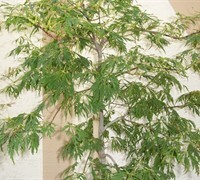 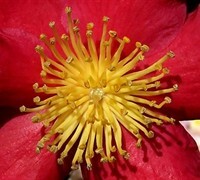 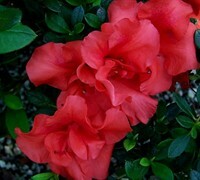 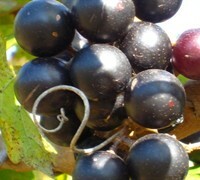 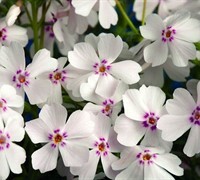 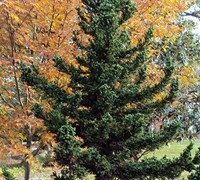 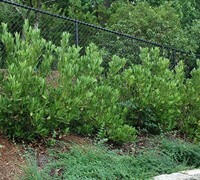 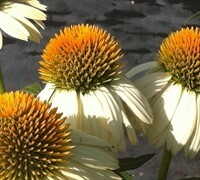 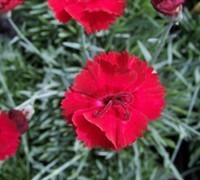 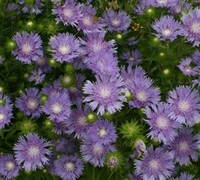 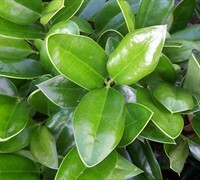 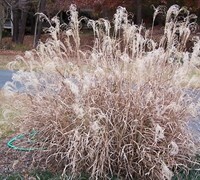 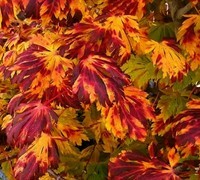 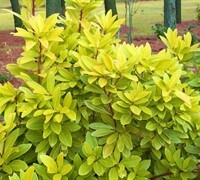 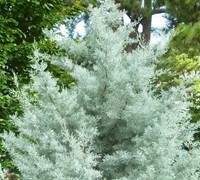 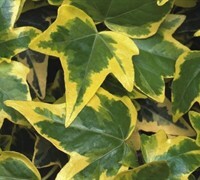 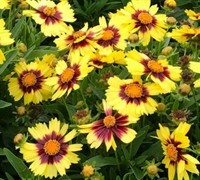 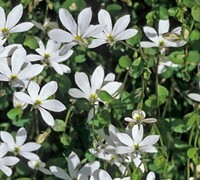 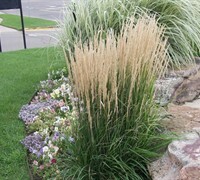 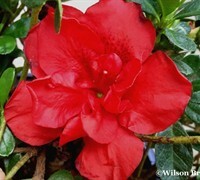 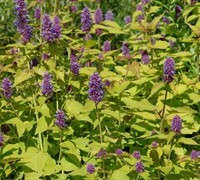 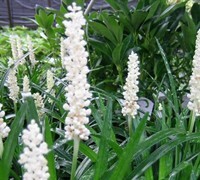 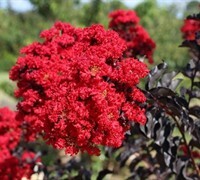 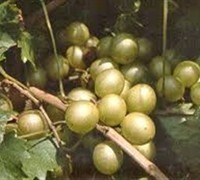 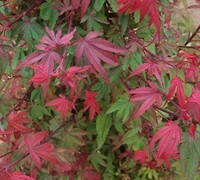 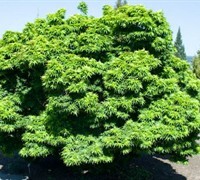 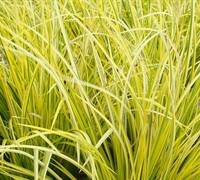 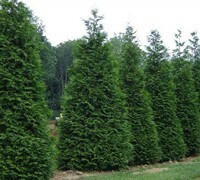 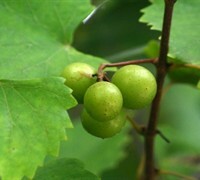 It grows well in shade or partial shade, not liking the hot afternoon sun. 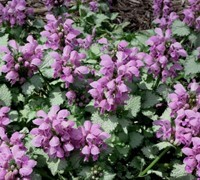 Lamium is evergreen in mild regions and herbaceous in cooler zones. 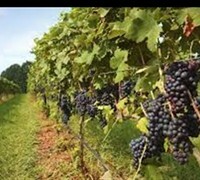 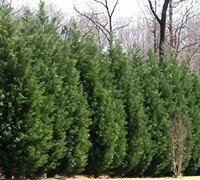 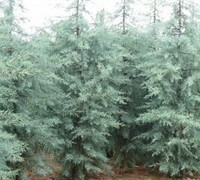 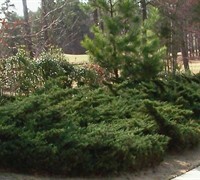 In both areas, it will benefit by a shearing in the spring to stimulate healthy, new growth. 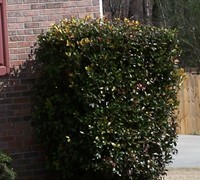 Maintenance is little to none. 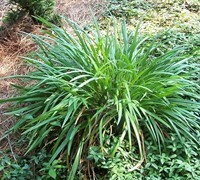 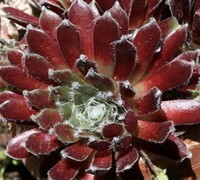 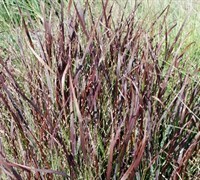 Stems can be pinched back easily when desired. 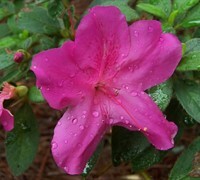 Will appreciate supplemental water during prolonged periods of dry weather. 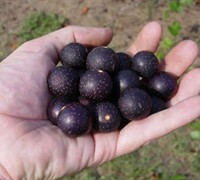 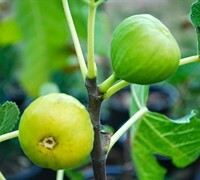 Lamiums are squirrel, rabbit and deer resitant.